This one bed one bath townhome has ceramic tile throughout, a pass through from the kitchen to the dining room, and living diningcombo. The unit comes will all appliances. There is an enclosed porch off the living room and an exterior storage room at the front ofthe building. The community has two inground pools and a clubhouse. 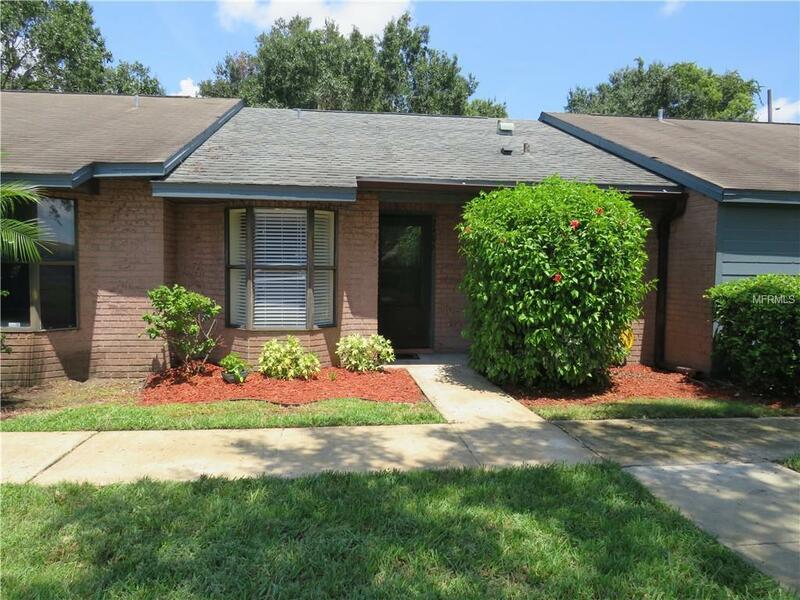 This townhome is conveniently located close to shopping,restaurants and the turnpike entrance for easy travel anywhere throughout central Florida.